Apps In Tablet or Phone Mode, Per App DPI On Any Rooted Android Device! Discussion in 'Android News' started by DroidModderX, Apr 2, 2013. The Paranoid Android Rom has brought many innovative mods to the Android hack community. One of the most popular mods is the Per app dpi. This allows you to run apps in tablet or phone mode. Thanks to a few apps, Xposed Framework Installer and Xposed App settings, you can now set the DPI on a per app basis no matter what rom you are running as long as your device is rooted. 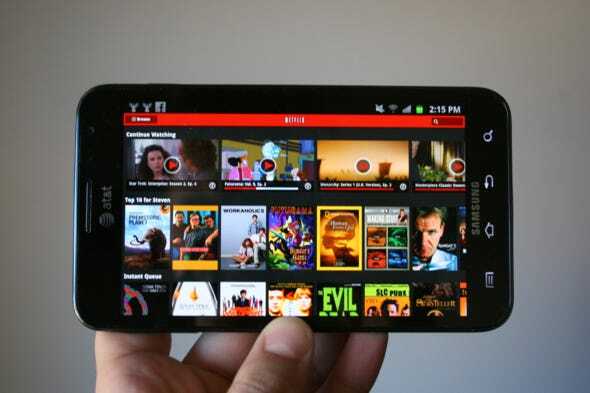 This will work on Android Smartphones and Tablets with Android ICS and higher. Setting the DPI is as easy as choosing the app and changing the DPI and screen values to obtain the mode you want for the particular app. There is a full tutorial as well as downloads at the source link below.